Well, folks, with June coming to a close, we’re almost half-way through the year and still with no repeal or replacement for the Affordable Care Act (a.k.a. Obamacare). Despite the House and Senate both scrambling to introduce replacement healthcare bills, Washington has yet to agree on one, which means the rest of us in the USA remain under the law of the ACA. And that’s why ACAwise is still here, doing more than ever to help you stay compliant with the current laws. One of the biggest ways we’re helping you stay compliant is offering real-time reports that you can generate right from the Dashboard of your ACAwise account. Once you sign on with our ACAwise compliance features, you can generate any of the following reports to help make sure you’re staying compliant with the most up-to-date IRS and healthcare laws! After you enter your employee details, how can you be sure which ones are eligible for a health coverage offer? And how can you be sure that their premium costs are affordable as required by the ACA? Why, with an ACAwise report, of course! When you generate a report to determine eligibility and affordability, ACAwise interprets the data you’ve entered to see which employees work enough hours to qualify as full-time employees (or full-time equivalents). It also interprets your health insurance data to ensure it’s affordable as outlined by the ACA. With the information in this report, you get a simple and direct way to determine which employees qualify for which health insurance coverage offers you’re required to make. Every time you add or change information in your account, ACAwise gets to working monitoring your data to ensure it’s compliant with ACA regulations. Thanks to this real-time monitoring feature, you can generate a Monitoring & Forecasting Compliance report from the Dashboard of your account. With this report, you can get a summary of your year-in-compliance thus far, as well as a forecast of what’s required of you and your company to remain compliant with the ACA for the rest of the year. Not sure if everything you’ve entered completely follows the compliance regulations set out by the IRS? Generate a Penalty Calculations report! This report is entirely internal, so it doesn’t report anything to the IRS - it just takes the information you’ve entered, compares it to the rules and regulations of the IRS and ACA, and calculates any penalties you may incur if things don’t match up. With this report, you can get an idea of how to proceed the rest of the year to maintain ACA compliance with the IRS. We’re working every day to make ACA compliance and e-filing easier for you! 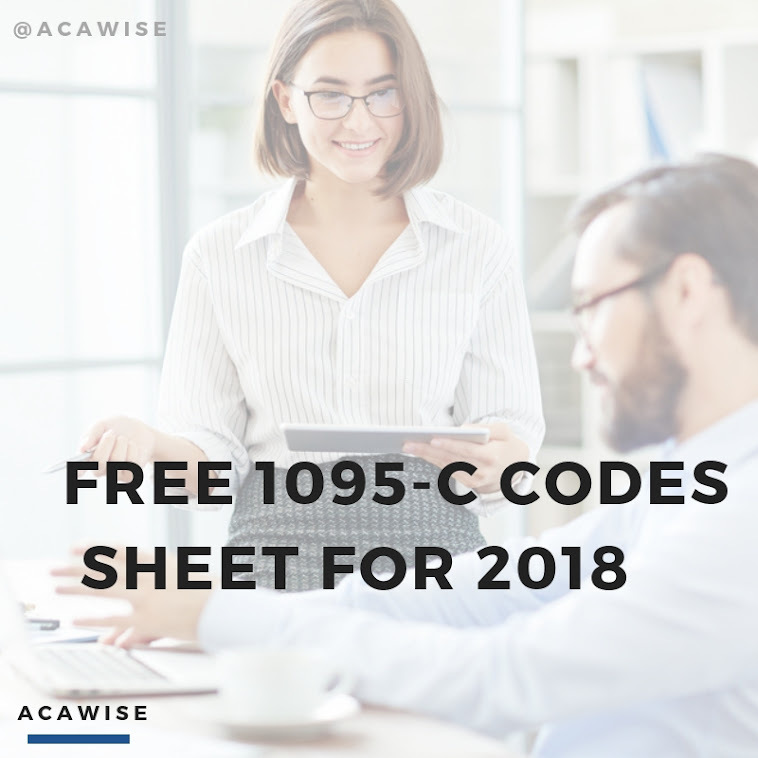 Sign up today for an exclusive, free demo of ACAwise to get access to the #1 ACA compliance software in the industry!